Ten years ago I wasn't such a huge fan of all things beauty. 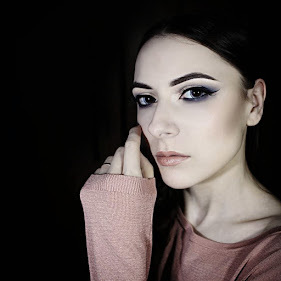 In fact, I only started my makeup journey, watching the first makeup tutorials on Youtube and wearing my favorite heavy smoky eye makeup look during night and day time. 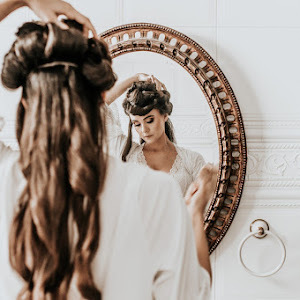 But in the current of the latest events and especially challenges, I've decided to take a brief look back in the history of the makeup industry. Yes, I'm talking about the infamous ten years photo challenge or 2009 vs. 2019 that overwhelmed our Facebook feeds. 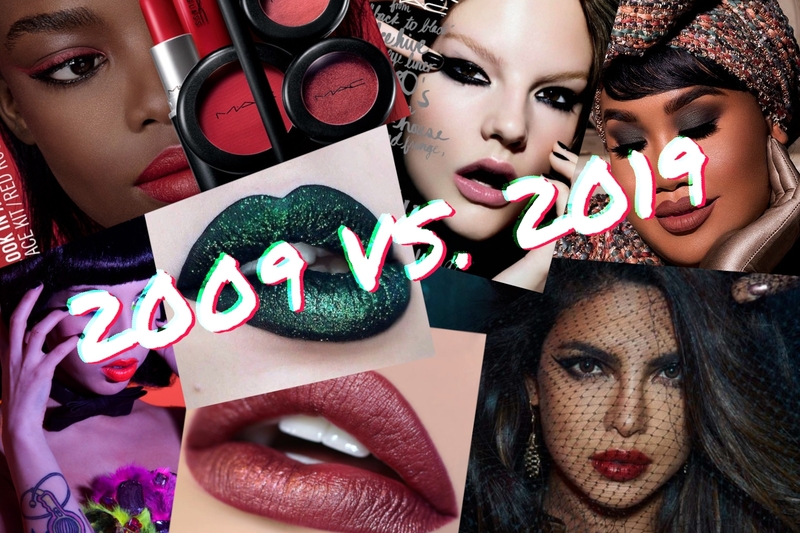 Let's find out together how our favorite makeup brands looked ten years ago and how they developed their products during the past decade. As a big fan of dry contouring I was so excited to try out Naked Flushed Palette by Urban Decay and even more excited to talk about it to you my sweeties. 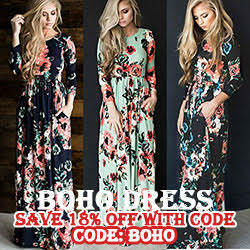 There are tons of positive reviews about it on internet so I knew that I have to test it myself and I was sure that I will love it. 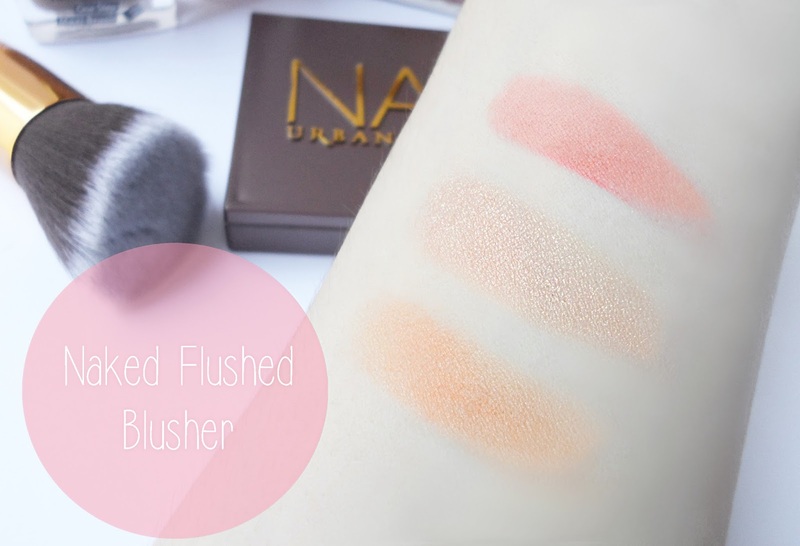 The original Naked Flushed Palette was released in Spring 2013, but it is still gains popularity over makeup junkies and new fans in beauty community. By the way, this product is an Allure Best of Beauty winner and now I understand why! The famous Naked Flushed Palette includes a three essential products for counting - a bronzer, blush and a highlighter - all in one compact and travel friendly palette with a magnetic closure and a nice mirror inside. All three colors has a medium pigmentation, it is not very intense, so it is perfect for people with a lighter skin tones. 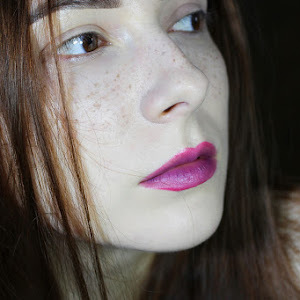 But at the same time the pigmentation is good enough to create a dramatic contouring and highlighting. 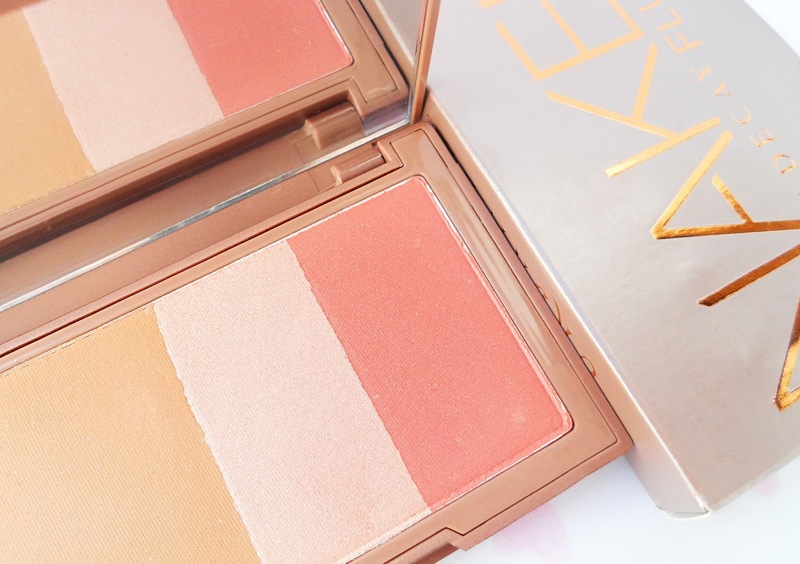 The bronzer is absolutely matte, it has a soft yellow undertone and gives a beautiful sun-kissed glow to the skin. Blusher has a bit of fine shimmer to the color, it is a bit more pigmented than a bronzer and I would describe the shade as a coral red. And my favorite product from this magic trio is highlighter - a soft champagne shade with beautiful frosty finish. All the colors are very easy to work with, the application is simple and the blending process in smooth, the colors stay on for hours. Urban Decay Naked Flushed Palette retails for $32.00 at Sephora and I think it is one of the best palettes to invest in. All shades are full size, so this palette will last for a very long time. 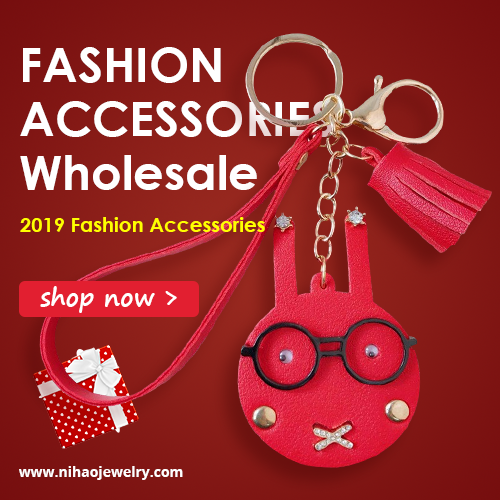 I love it and I think you will love it as well, thanks for reading! 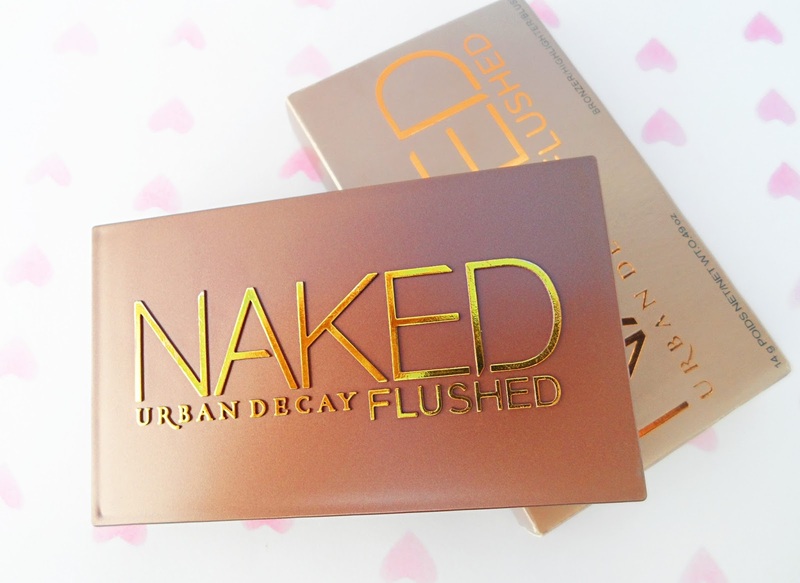 Have you tried Naked Flushed Palette by Urban Decay?